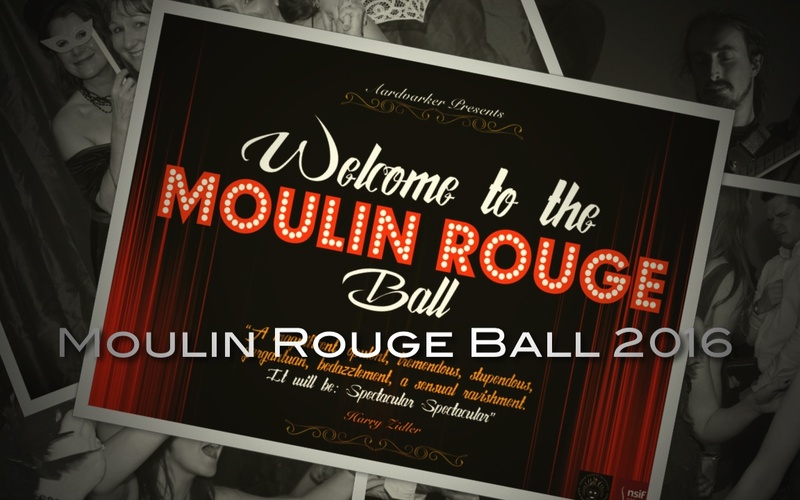 120 guests recently attended our Moulin Rouge Ball at the Doubletree by Hilton Hotel in Chester. In support of two wonderful charities: Nicholls Spinal Injury Foundation & Midland Centre for Spinal Injuries. Guests were greeted on the red carpet by ‘Harry Zidler’ and a 4 metre high elephant! A welcome reception was followed by an introduction by Nicholls Spinal Injury Foundations’ CEO, Mike Milner, surprise personal video addresses from actors Simon Pegg and Joseph Fiennes, and surprise dancers! The evening then continued into the early hours with a three course dinner, Silent Auction, Top Hat Prize Draw, Henri Toulouse Lautrecs Tombola, a Bohemian Photographic Studio and live music from the awesome Robert Mather Band.